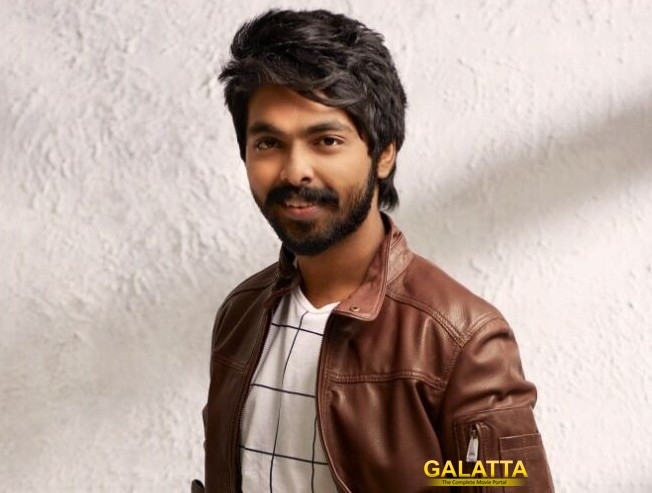 Yesterday, we had reported that GV Prakash and Parthiepan are teaming up for a film, which will be helmed by choreographer turned director Baba Bhaskar. Reports suggest a huge slum set has been erected in the city and shooting of the movie is currently underway. Parthiepan who plays an important role in the movie was astonished seeing the magnanimity of the set. Shooting of the movie started with an official pooja.